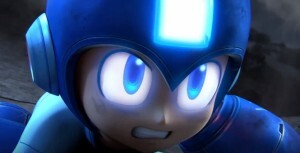 Megaman has been confirmed to be a playable character in Super Smash Bros 4. This is maybe the #1 request for the upcoming Smash Bros game, that has actually been fulfilled. Yes, this is real. No, this is not a joke. Megaman will actually be playable in the new Super Smash Bros game. Along with Megaman, the Villager from Animal Crossing was announced as well. 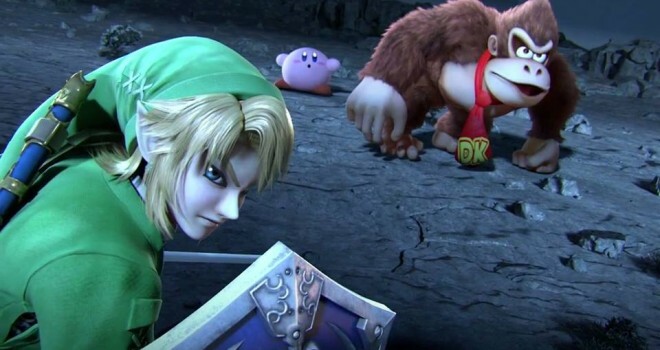 You can view the Smash Bros 4 trailer here on the site. I’m going to main Villager. I shall become the greatest of all villagers! Mega Man!!! I’m targeting Wii Fit Girl every time I see her on screen. Why is every article dated June 6th? It must’ve been a special day, lol. It’s how the software dates it means the 6 month which is June instead of date time year.